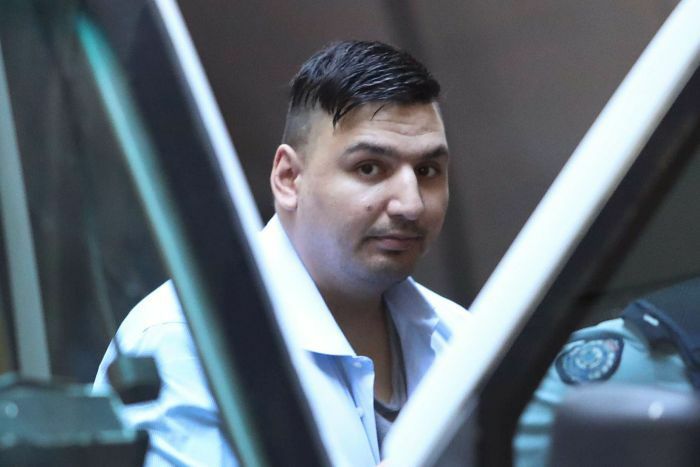 The court heard police had been pursuing him for 12 hours prior to the tragedy, after he stabbed his brother with a kitchen knife at their mother’s home in Windsor, in Melbourne’s inner south-east. 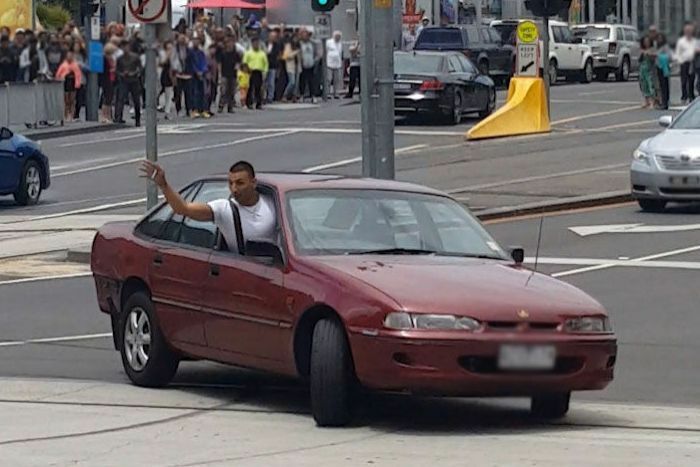 The court heard police were ordered not to pursue Mr Gargasoulas’s car over concerns he would drive even faster and a member of the public would be hurt. 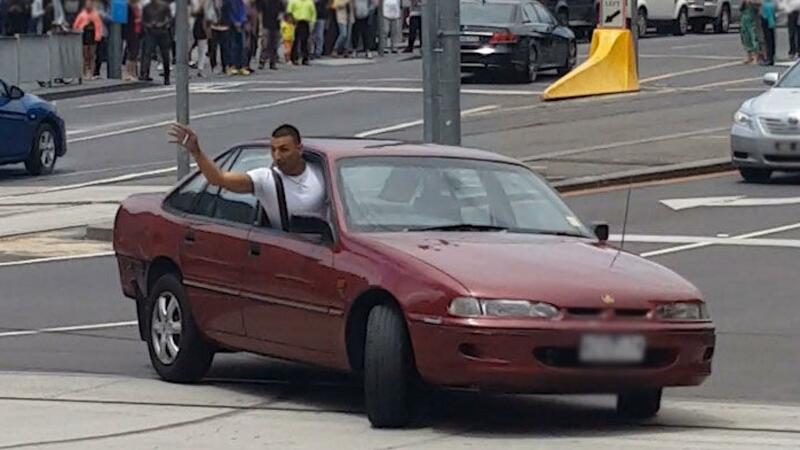 “I didn’t believe I could have done any more to stop that car at that point,” he told the court. “I could just hear screaming straight away, it was madness,” he said. He told the court that as another police officer began CPR he asked the man how old his child was, but the man responded: “It’s not my child. I found her in the street”. 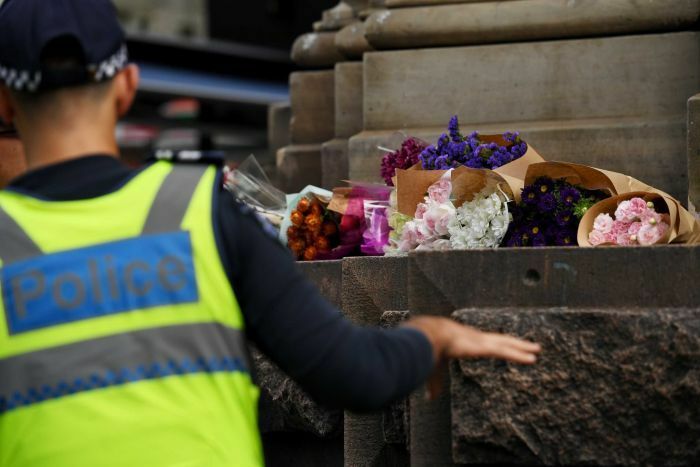 “The car hit them just like it would an insect — thud, thud, thud, thud,” Mr Baldacchino said. 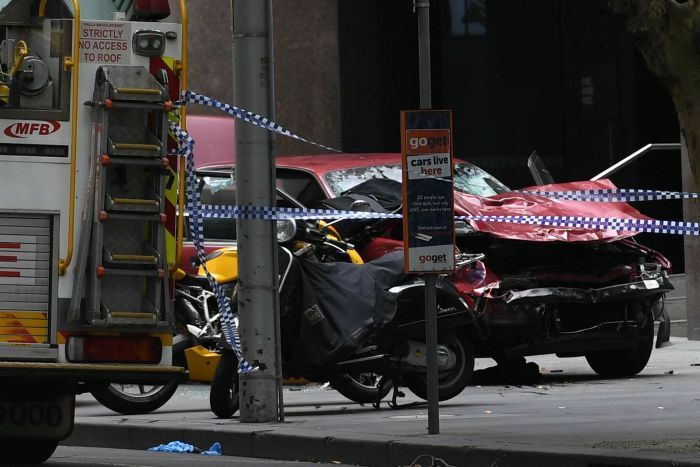 Mr Jensen said he also remembers the sound of bodies being hit “like doof, doof as each body was struck by the car”.